If you’ve been following along, you know how much I love Utah. The scenery and adventure are unparalleled. I always say you could visit a dozen times and never do the same thing twice. We have mountain biked and jeeped in Moab, such an AMAZING family adventure vacation. We adored the hiking and exploring the slot canyons in Escalante (more on that in an upcoming post). The National Parks are abundant and can’t be missed, especially Bryce Canyon NP. My next Utah adventure takes me a bit outside of my comfort zone, but I AM PSYCHED! I am teaming up with Adrift Dinosaur to create a “Live In Season” inspired Whitewater Rafting Trip. 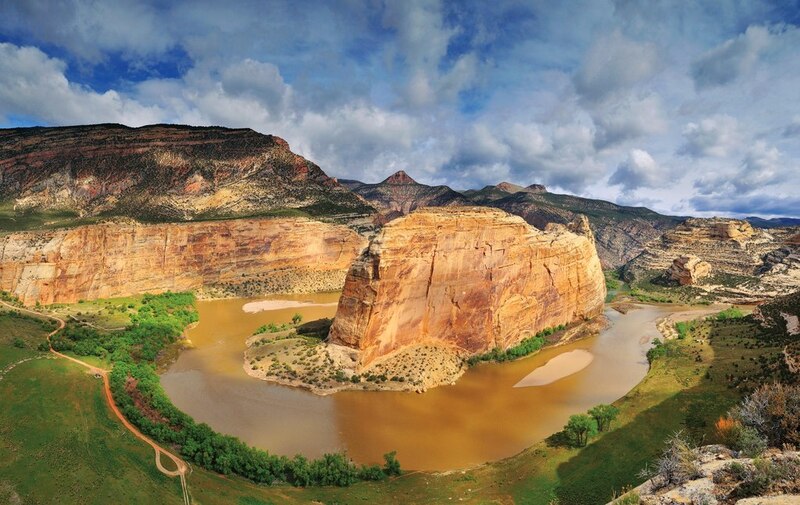 It’s 4 days on the Green River through Dinosaur National Monument; a section of river called The Gates of Lodore that is virtually untouched. The permits are VERY hard to come by so this is really a once in a lifetime experience. We will be running class III and IV rapids as well as hanging out on some more chill parts of the river where I’m SOOO looking forward to trying out my Stand Up Paddleboard. We are going to raft 44 miles of the river by day and there will be plenty of time for beautiful hikes, wildlife encounters and geologic exploration in the afternoons. Each evening I’ll be cooking fresh seasonal Rocky Mountain food and mixing up creative and delicious cocktails as we camp and hang out on the remote beaches on the river bank. This is going to be EPIC. I’m really excited and just a little bit nervous. If you don’t push the boundaries every once in a while, things get really boring. To learn more about this trip, check out the Live in Season Rafting page- there may just be room left on this incredible trip. I’d love to have you come hang out and enjoy the scenery and adventure that is Northern Utah.